When a mobile app developer are addressed to name the most appropriate SDKs and even third party services , then more likely they would pronounce either Fabric or more possibly Crashlytics which is also a component of Fabric. 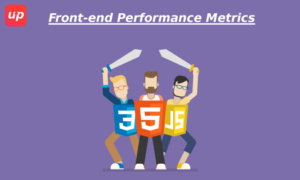 Various apps are trusted on Fabric for performance metrics, crash reporting and other services that are basically utilized for fabricating and supporting for an app and making robust decision. It is reported that Fabric to be acquired by Google, going forth from its parent company Twitter. This adverse decision is backed by the intense race of innovation and accommodating the latest trends of technology. To sustain in this impulsive competition, more of the industries are inclined towards the mobile revolution. For each orbit there are thousands of apps but all of them are not fortunate enough to easily get accommodated in the users’ smartphone. By using end-user perspective where users are more concerned about the mobile app download time, image quality, page load speed, security, flow of actions etc. Hence how users can smoothly navigate and on the basis of lustiness which can differentiate the topics apart. This differentiation is not negligible enough to be easily overlooked. 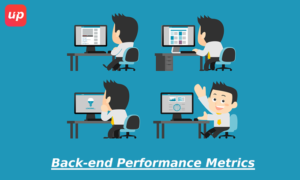 So as far as working mechanism of a mobile apps are concerned we should dedicate some time to discuss Performance metrics and back-end metrics as well. This topic is significant enough from start-up to top mobile application development companies. They all are concerned enough with the user experience which is going to impart regarding the success and the failure of the app as well. Since this mechanism is concerned about the end users’ perspective hence it is quite essential to understand the way the app has perceived from the realm of imagination to the reality. The following are elements which must be kept on the priority basis since they are targeted to the users without any deviation. When it comes to the users, they are sometime impatient enough for slow apps. 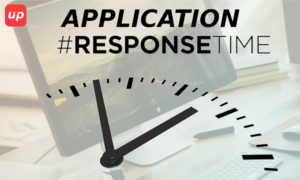 As far as acceptable mobile response time is concerned it tends to be within the range of two to three seconds. If the mobile app is not competent enough, then obviously users will find the better option, simply leaving the product and services behind. Irrespective whether it is a small or top mobile application development company, there are various factors at which response time relies upon .i.e. response time, carrier or wifi latency, network state or geography etc. Having less unique objects within the page so that the app makes less HTTPS requests. How does the mobile app seem to be on the mobile screen? Is the test clear enough to be read or required to be zoomed? Are the images properly sized in order to appear appropriately on mobile browser as well as device? Are font sizes consistent enough? Soaking up unnecessary memory resource. 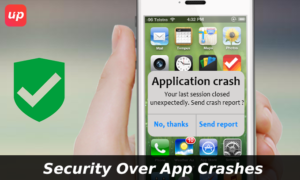 App crashes are as unacceptable as embracing of failure rate by a business enterprise. App crashes reduce the brand value hence the business enterprises should not overlook the concept of the app crash. 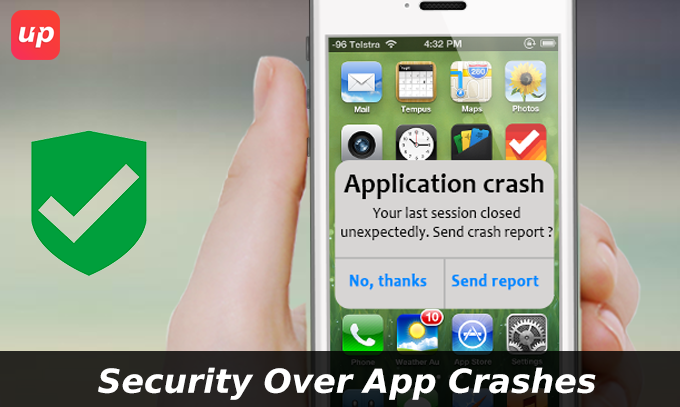 Hence protection over app crashes should be given in order to develop a flawless mobile app. Front end and back-end metrics go hand-in-hand. Keeping in mind the front-end experience is complicated enough to create a successful mobile app, hence there are plenty of things which are done at the back-end in order to create seamless user experience. 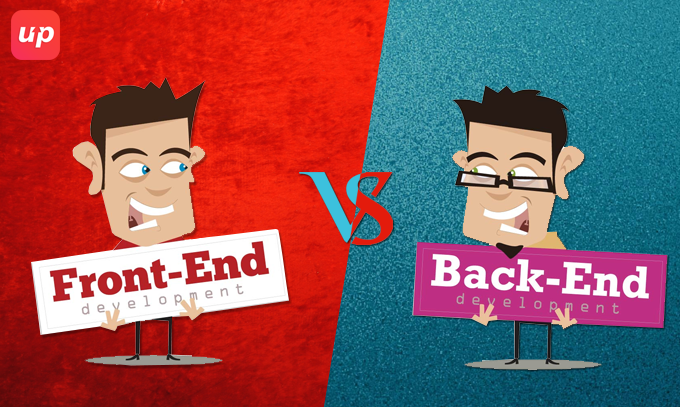 Both the mechanism develop direct cause and effect relationship, hence back-end should be put with the same emphasis. 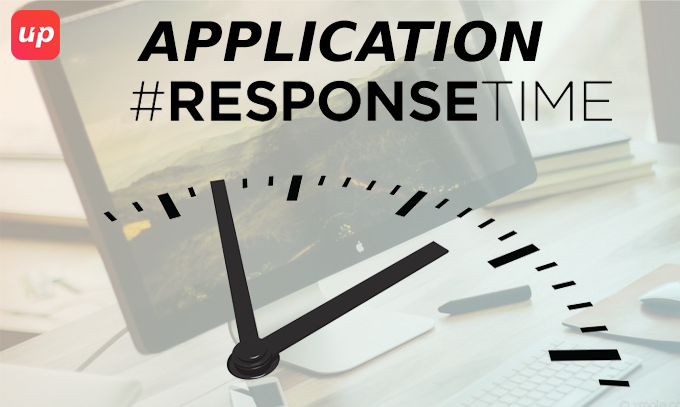 When it comes with the fast performance of the app, minimum server response time is considered to be captious. TTFB is defined as the span of the time when a user requests a specific data and the time taken the information to be fetched on screen. Less the TTFB i.e. lesser the response time and faster the mobile app is. 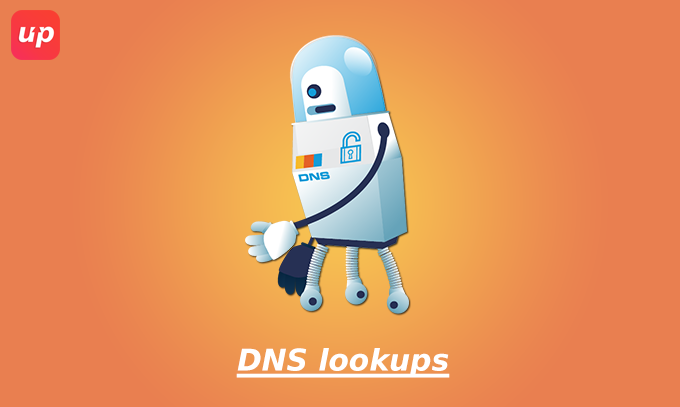 Domain Name system abbreviated as DNS maps hostnames to IP addresses. It works the similar way as Phonebooks where people’s name are mapped with the phone number. 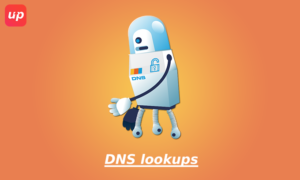 When the user types the URL, then browser establishes a contact with the DNS resolver that return back to the server’s IP address. It looks for the IP address on the mobile network which takes approximately 120 and 400 or more milliseconds. This is the period which the browser cannot download anything. It develops the same effect when more objects are downloaded at the same time. So trim down the DNS lookup can boost up the application performance as well. As far as wireless mobile networks are concerned, they have significantly less bandwidth with more latency, pocket loss and rapid variation as compared to the wired counterparts. 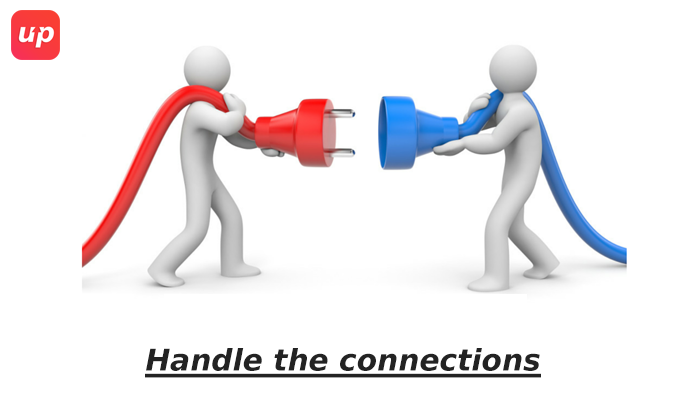 Hence it is quite essential to handle the connection in order to seamlessly manage the backend capacity. It can grow up with the serious resource management issues by opening too many connections in a mobile app. Hence few TCP connection should be opted in order to reduce the traffic and time as well to build up new connections. 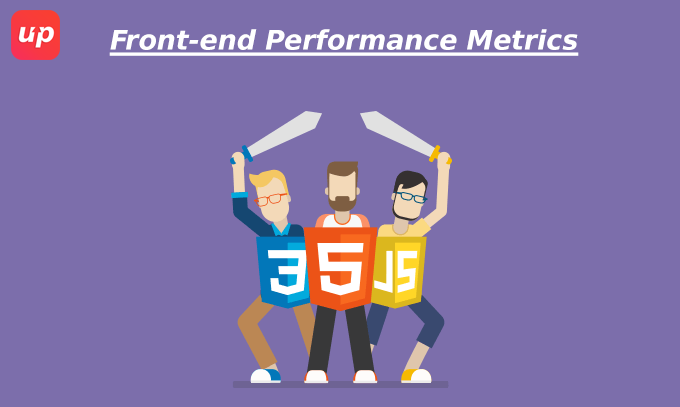 Hence mobile application should be optimised by using these performance metrics keeping in mind that there is a strong correlation between the front-end and back-end performance metrics. If you have any query or suggestion, then feel free to contact us at enquiry@fluper.com. We are keenly waiting for your queries and valuable feedback.